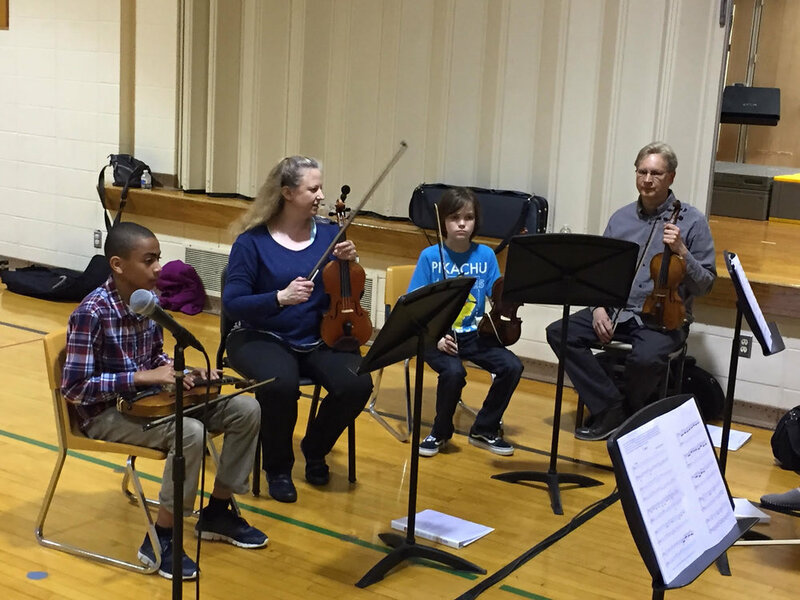 OCMS believes that chamber music and music education go hand-in-hand. 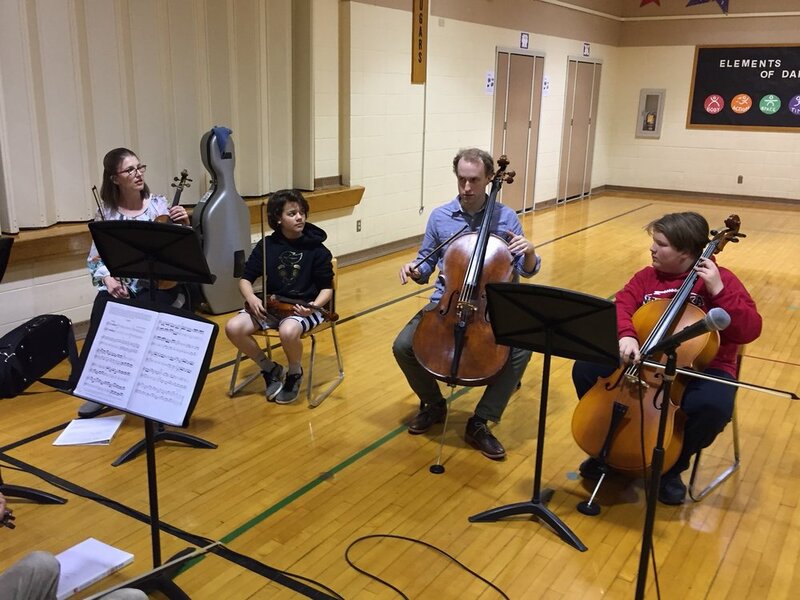 Our current program with Omaha Public Schools has OCMS musicians working directly with teachers to address the needs of their individual classes. 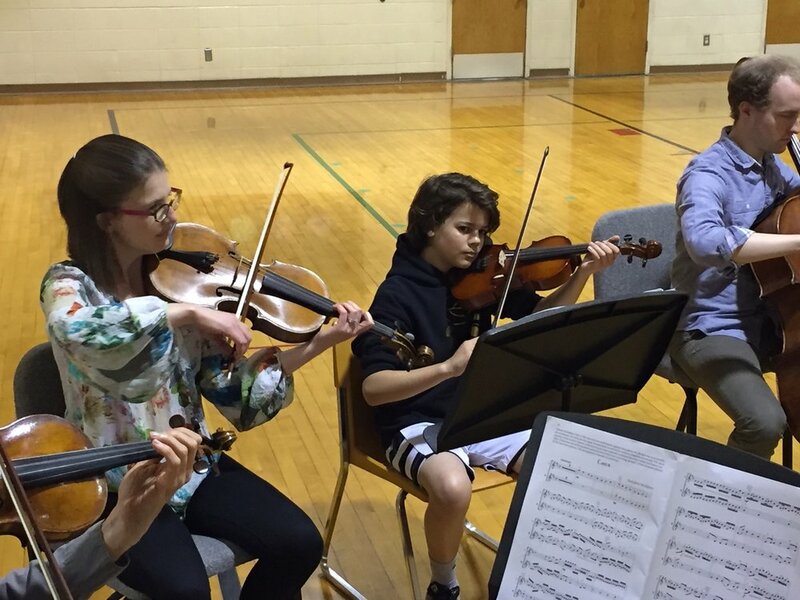 Although the lessons focus on building comfort in technique and musicianship, the ultimate goal is help students communicate, become self-confident, and learn to assess, diagnose, and solve problems. 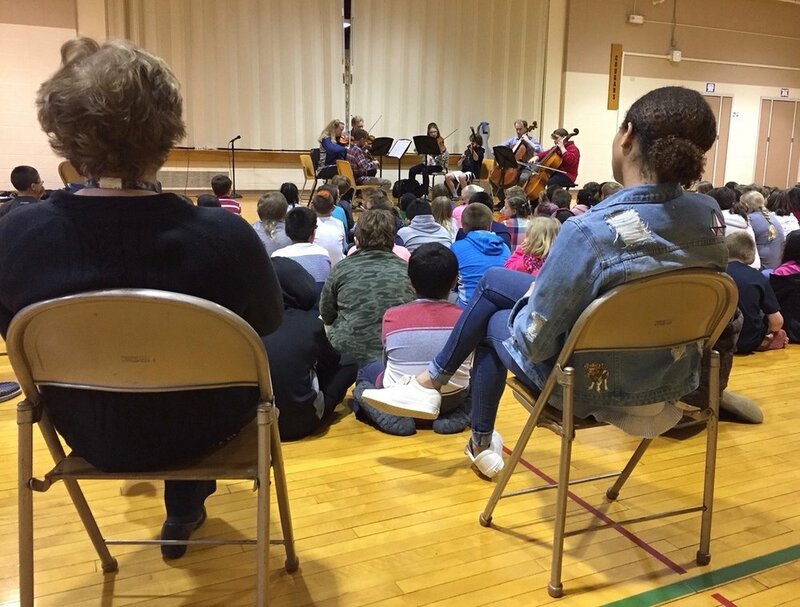 We want students to carry these skills far beyond the orchestra classroom, regardless of what profession they choose as adults. 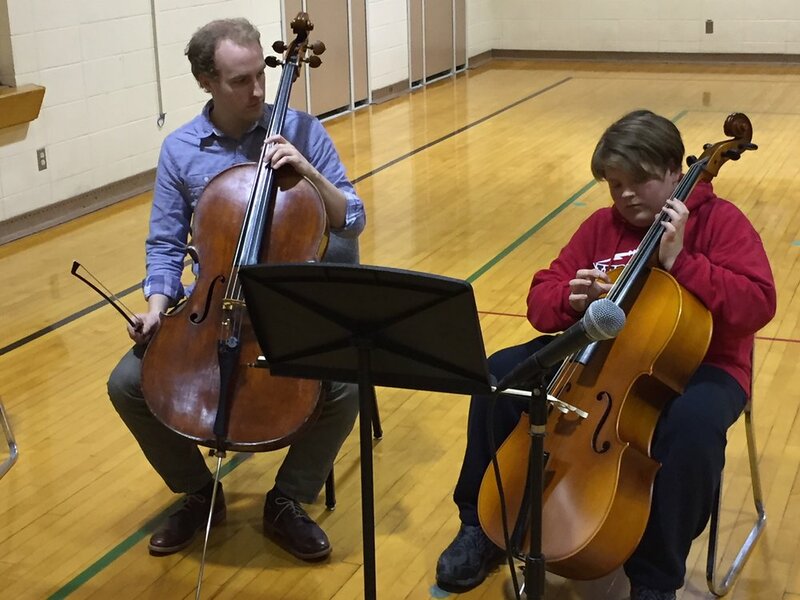 We also give students restored instruments through our Good Vibrations program. 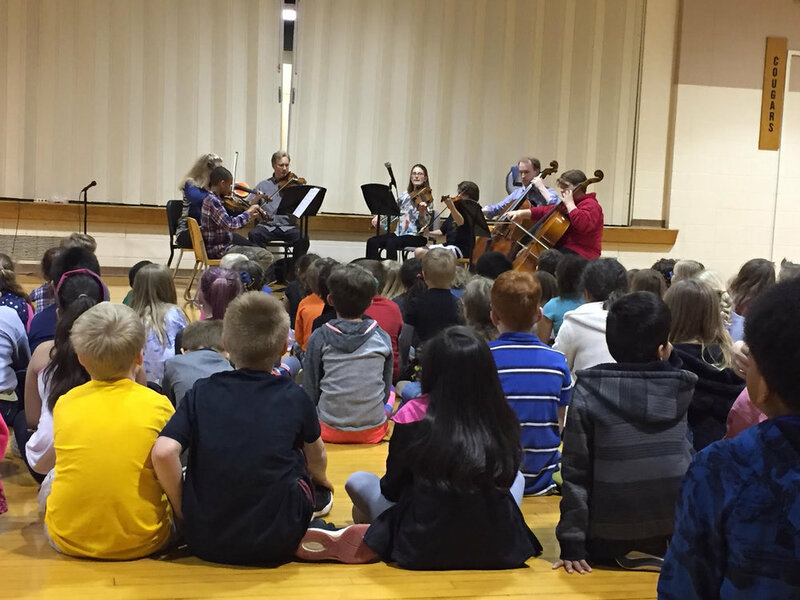 OCMS believes that chamber music allows for unique forms of communication, expression, and service, especially in the health care community. 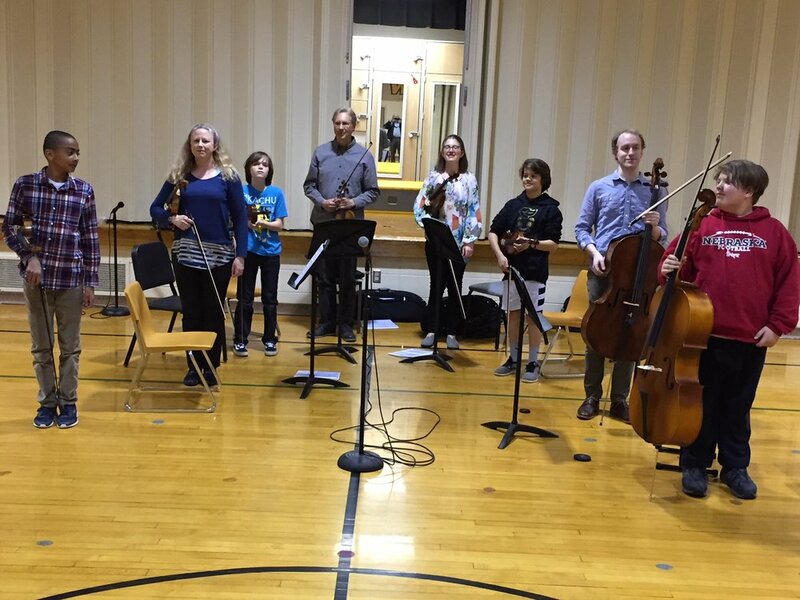 Led by Certified Clinical Musicians Mary Bircher and Arlis Dowding, our program with Josie Harper Hospice House sends OCMS musicians to Hospice seven times a month, where they play for residents, families, visitors, and staff. Live music in this setting provides a level of comfort and solace, helps staff go about their day, can help residents reduce anxiety and stress, and even works as a distraction for children and loved ones during their time of need. OCMS has also been a long-time partner with the University of Nebraska Medical Center and their series, Music as Medicine, which presents live performances in the Durham Outpatient Center Atrium. These free, lunch-time concerts are open to the public and can be heard throughout the building; patients, their visitors, and staff can experience the music from the main floor as well as the halls above or as they pass-through. 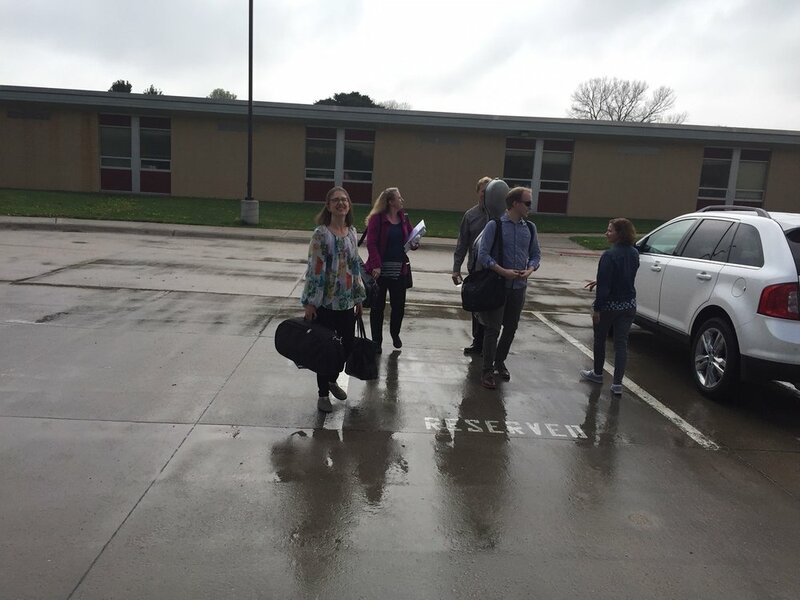 Music as Medicine allows our musicians to present all genres of chamber music, from jazz and pop based to strictly classical, to an appreciative audience.